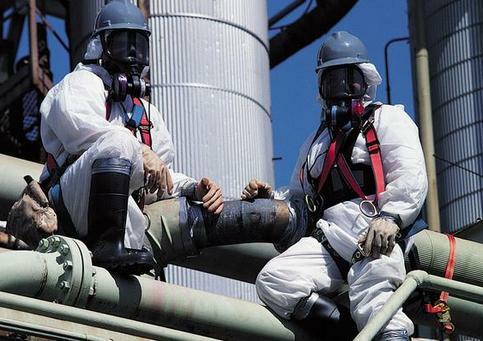 We specialize in asbestos removal in Minneapolis St Paul and most of MN Boilers Furnaces Air Sampling MDH certified. If you’re looking for high quality and personal service, you’ve come to the right place. At ASBESTOS ABATEMENT MN we’ll give you the attention and personal service you’ll come to expect and enjoy.